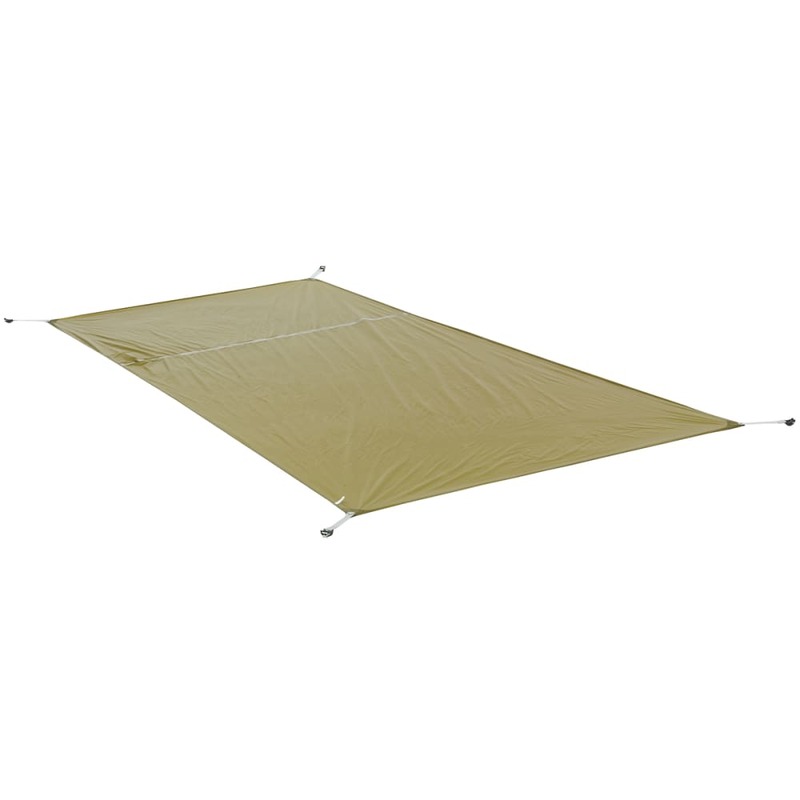 Get the most use out of your tent by protecting its floor. Simply lay out this footprint as you set up camp, and the material will then guard against rocks, roots, embedded dirt, and moisture. Should you need to quickly create a structure, pitch it as a Fast Fly shelter with the tent fly, poles, and stakes.